Points are at a premium at the bottom of the Premier League, and with just three points separating 13th and 19th place, Newcastle will be desperate to increase that gap between themselves and the drop zone with a win away to Bournemouth on Saturday. Question marks remain about a couple of players ahead of that match on the south coast though, and with Newcastle’s two week break giving the squad plenty of time to focus on their fitness, manager Rafael Benitez will be hoping that these players make it in time for the all-important clash, according to Premier Injuries. When was he injured? 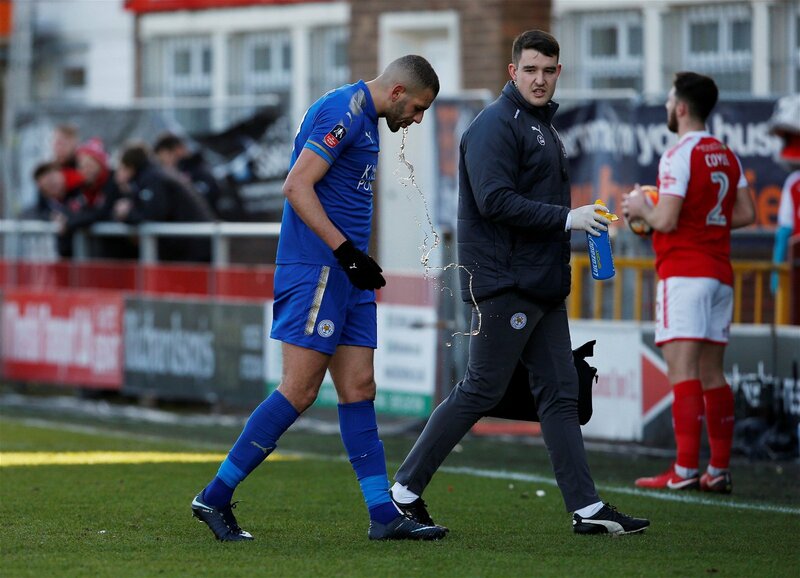 : The Algerian international has missed playing time at both Leicester and Newcastle because of a thigh muscle strain. Will he be missed? : Slimani was brought in to fix the Magpies’ lack of firepower, with the Tyneside club only scoring 20 goals this season. Dwight Gayle and Joselu simply aren’t cutting it this year and Benitez will want to get his new signing back to full-strength as soon as possible. When was he injured? : Clark needed treatment for a knee injury towards the end of Newcastle’s 1-1 draw with Crystal Palace on February 4th. Will he be missed? 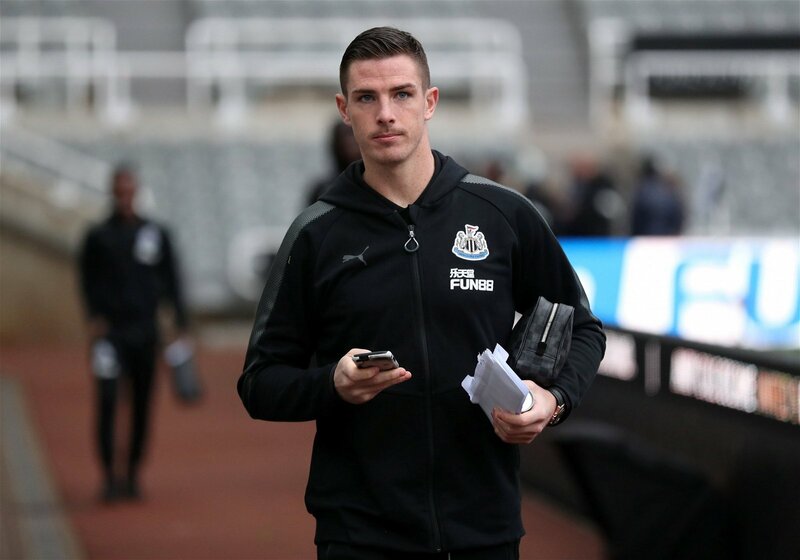 : Newcastle have conceded fewer goals this season than any other team in the bottom half other than Brighton, and that is down in large part to their Irish central defender. That said, Newcastle managed a heroic 1-0 win over the Red Devils without him, so Benitez should be confident that his defence can keep it tight with or without Clark.